2018-2019 Essential enterprise AI companies you should know. 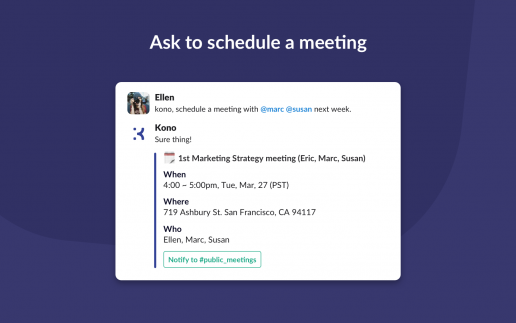 – Kono.ai is on the list! Kono team was selected one of the ten companies of SAP.iO Foundry powered by Techstars! 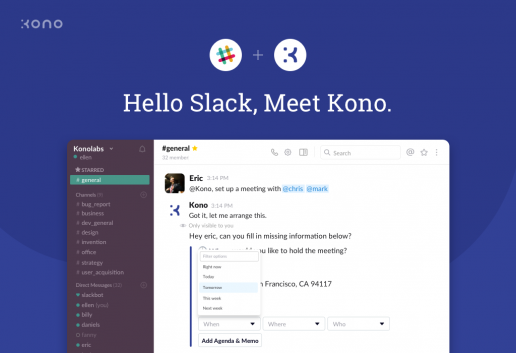 Kono for Slack on Product Hunt!